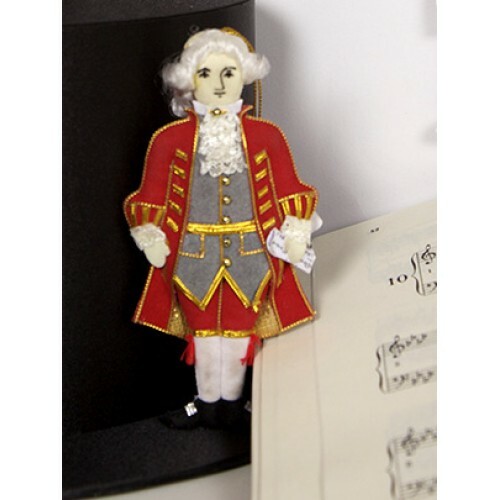 Child prodigy and composer of some of the finest tunes in classical music, Mozart (1756-1791) looks dashing in red and gold. 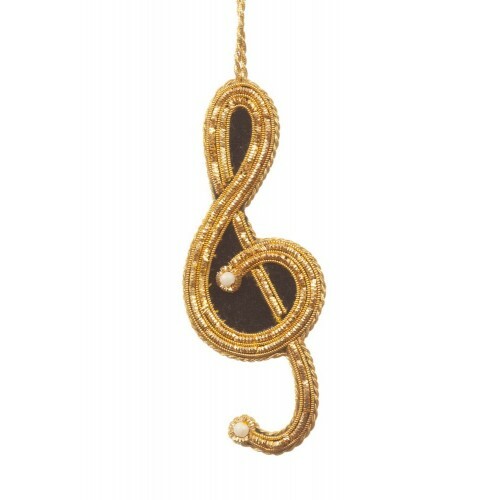 This decoration is a must for any music-lovers! 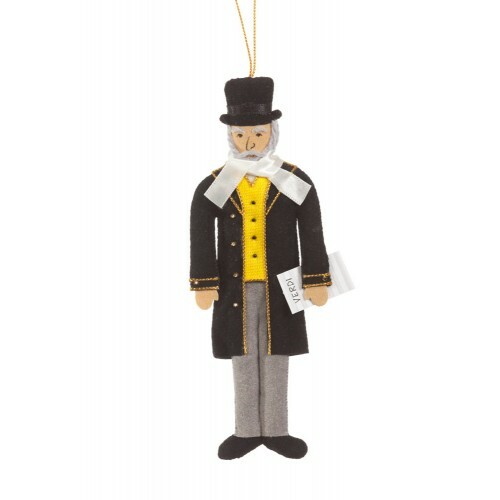 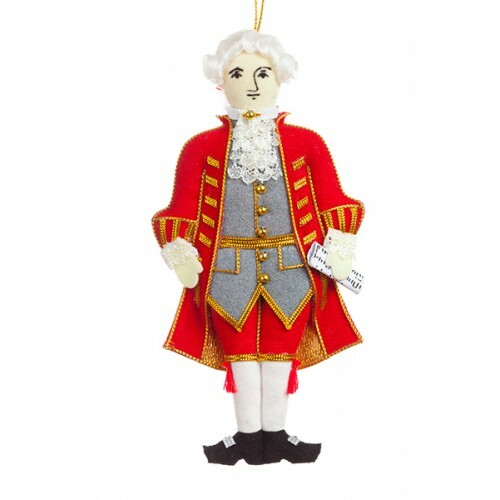 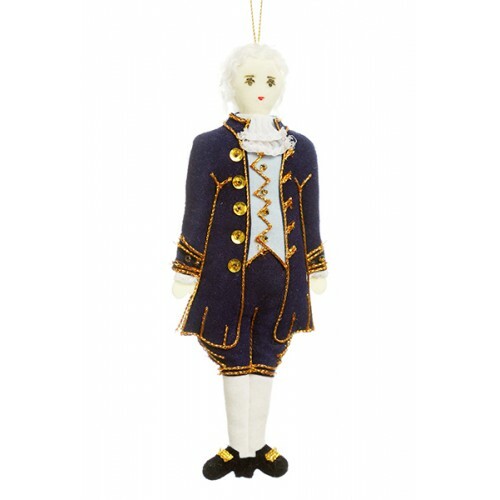 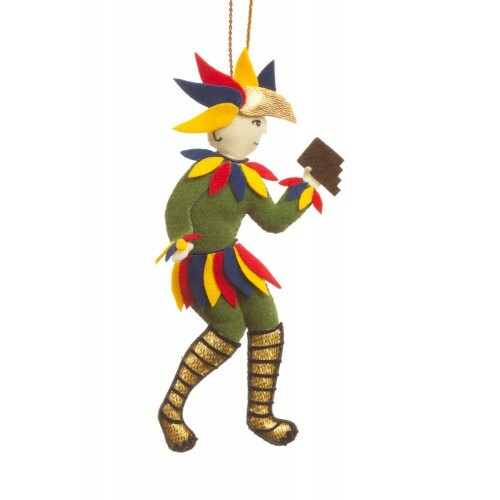 Add some musical glamour to your tree with one of Opera's most prolific and popular composers, Giuse..
Our Papageno Christmas decoration is the perfect addition to the tree of a Mozart lover. 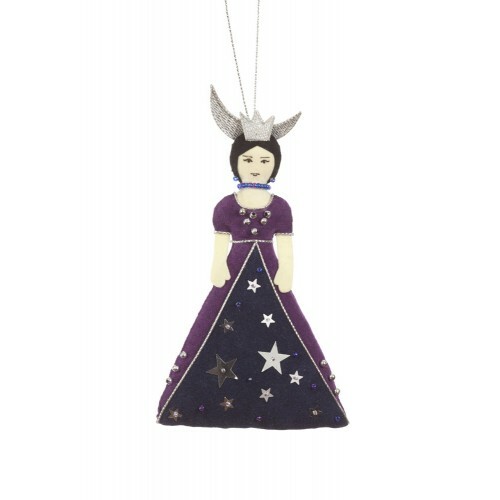 The Magic .. 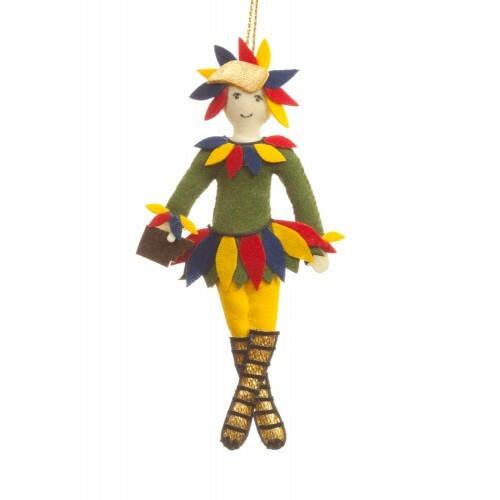 Inspired by one of the much loved, mischievous characters in Mozart's The Magic Flute, our Papagena ..